Alaskans rely on clean water and air for our work and lives. Two of the state’s economic drivers — fishing and tourism — depend on it. Alaskans count on clean air and water when they hunt, fish and gather food. The threat of toxic, dirty water and air on the health of our fish, wildlife and people is huge. 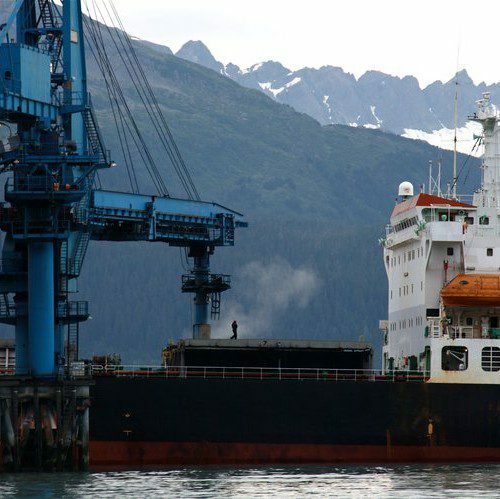 Mega-mining projects threaten Alaska’s water and air. Large-scale industry emits toxic dust and churns out dirty wastewater laden with pollution. Trustees for Alaska provides free legal services that help preserve and protect clean water and air. Trustees works to protect the pristine salmon habitat and the world’s largest wild sockeye fishery from the proposed Pebble mine. Trustees fights legislation that would make it easier for projects to pollute. 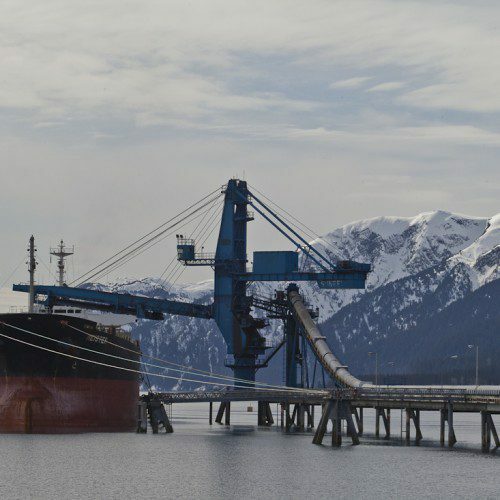 Trustees defends the right of Alaskans to have a say over what industry does in their communities..
Click stories below for updates about what Trustees is doing to keep our water and air clean. 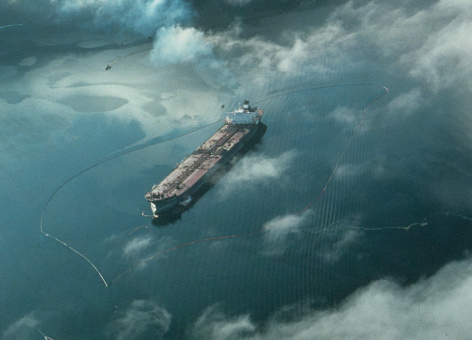 The 1991 Exxon Valdez settlement case ended in October when the State and US Governments dropped their reopener claim filed in 2006. 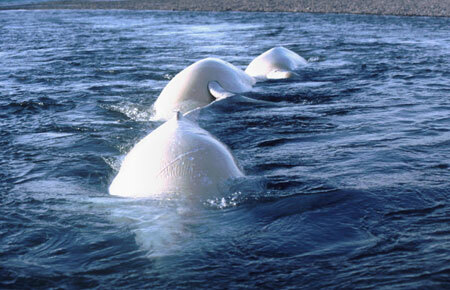 For decades Trustees for Alaska has been fighting to protect the Cook Inlet beluga whales and succeeded in gaining endangered species listing in 2008. A new recovery plan falls short in helping the species.